1.54 MB, 1920x1080px, 8.1 secs. 25.18 MB, 1920x1080px, 8 secs. 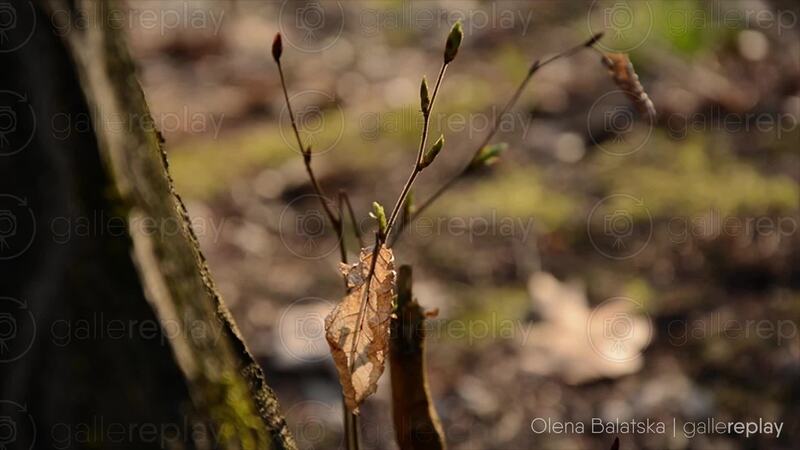 A withered leaf sways back and forth on a branch, from which new leaves appear to be sprouting.